This short workshop is designed for the beginning level guitarist and will cover topics related to basic maintenance and care of your precious instrument. 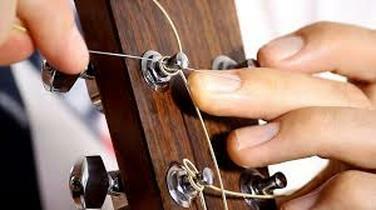 Your guitar is precisely designed and requires some specific care to sound and play properly. Gain insight into how your guitar is constructed and how it works, and learn the essentials to keep it performing optimally. Learn things like when, why, and how to change and tune your strings, proper care and cleaning of the wooden components (such as moisture control), and minor adjustments. Learn to perform a basic guitar setup on your own and save yourself the cost of paying a professional. A small amount of knowledge will help you keep your guitar in top shape, sounding it's best, and lasting a lifetime. Designed (and age appropriate) for ages approximately 8-11. Activities, games, mind-maps, short exercises. Focusing on vocalisation, hip-hop composition, and dramatic delivery, organized and delivered for a younger cohort. This workshop is ideal for young vocalists interested in the hip hop genre, musical theatre/performing artists, and kids with a general interest in vocal techniques. 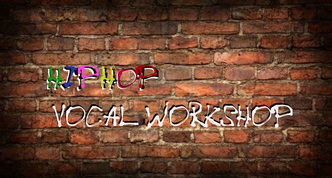 Workshop class dates will be available throughout the year. Contact us with inquiries or to register. $15 per student (20% off for Sound Factory students. 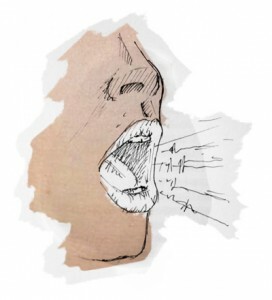 Vocal Training Workshop - Not Just For Singers! Arguing a case in court? Big sales pitch coming up? Considering running for public office? Management, public relations, activism, law, business, the arts and education; most of our lives require effective communication involving public speaking and persuasion. 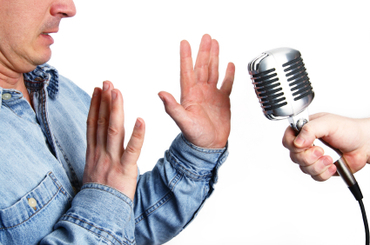 Vocal training can help you control and project the confident voice you need to succeed. STEP UP TO THE MICROPHONE AND SHINE! Work with a professional vocal coach to learn the techniques and skills you require for effectual results. Book on a month by month basis, or occasional sessions that fit your needs.